Robline’s classic polyester double braid – low elongation coupled with high stability. 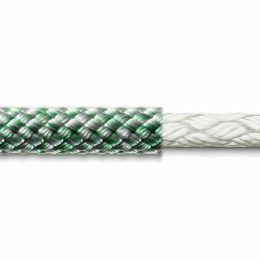 Sirius 500 is an all around rope suitable for many applications. SKU: S5N-12. Categories: Rope, Polyester Rope - Sirius 500. Tags: 12 mm, double braid rope, poly estate rope, rope, ropes, sirius rope.